Spread spinach and artichoke dip on toast. 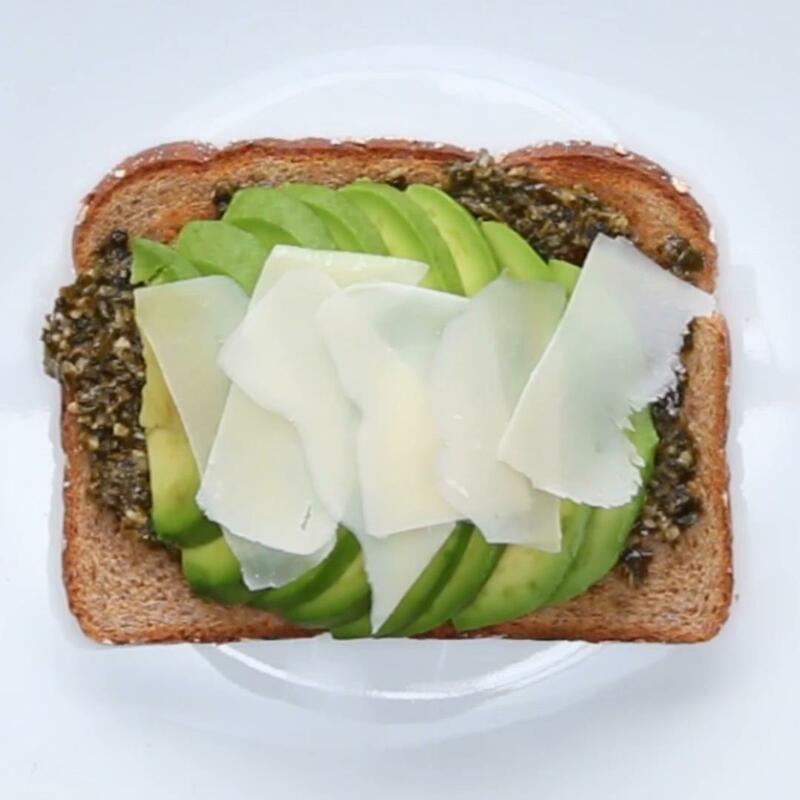 Top with sliced avocado and shaved Parmesan cheese, and sprinkle with parsley. 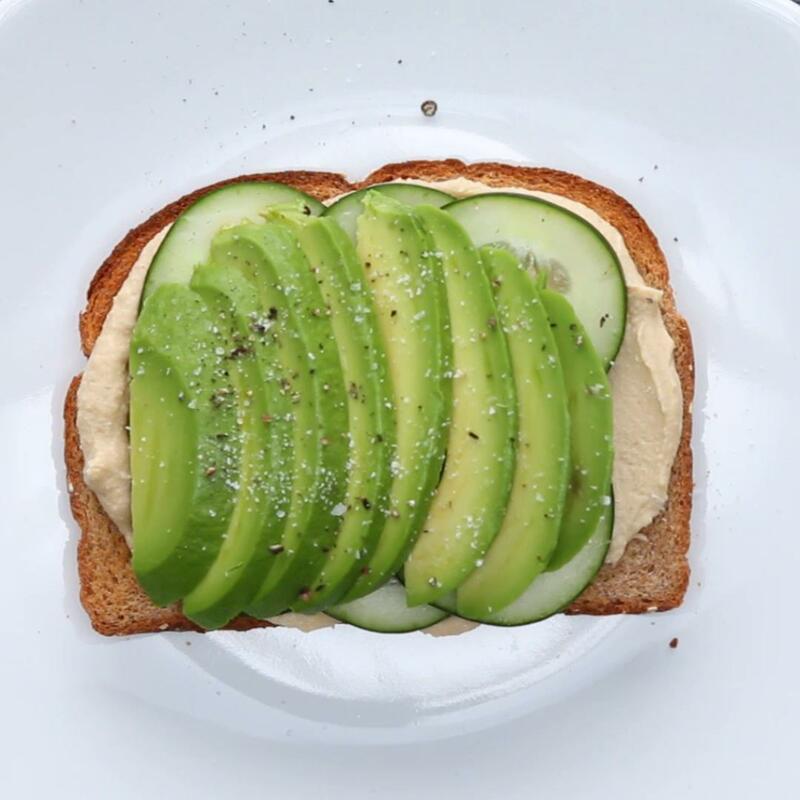 Try using sourdough bread-it goes great with all kinds of avocado toast. Made this twice for my guests and it was a huge hit. Very easy to make.